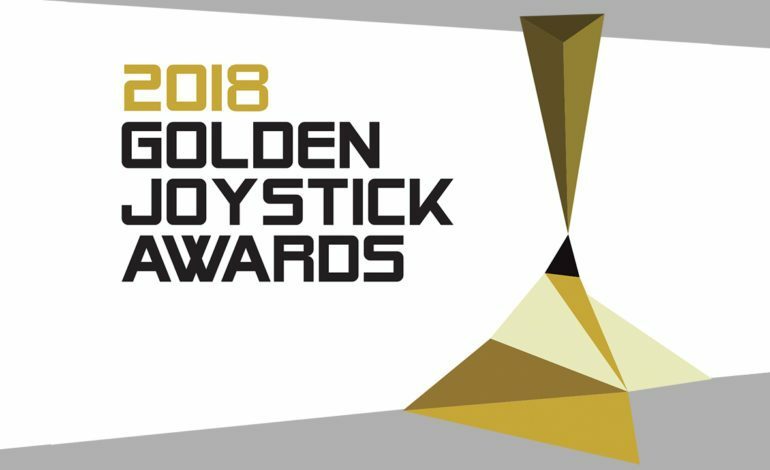 While the Game Awards has become one of the most prestigious gaming awards out there, the British Golden Joystick Awards still holds its place as not only the second oldest game award show, but the biggest as well since 2014. Also known as the People’s Gaming Awards, the winners of the categories are determined by the masses, or in this case, the gamers. Though traditionally having been voted on by the British general public, it has since opened its voting process to anyone online. The 2018 Golden Joystick Awards occurred November 16 in London, England, and aside from showcases of brand-new trailers from announced titles, deserving games and developers took home coveted honors from the show. Most notable was FromSoftware’s Hidetaka Miyazaki, the director of the Dark Souls franchise, who was awarded the well-justified Lifetime Achievement Award. Fortnite, most likely due to its skyrocketed popularity and massive impact on not just the video game scene, but pop culture as a whole, took home the aptly named Ultimate Game of the Year award. On the other side of the gameplay spectrum, newly launched and sales powerhouse Red Dead Redemption 2 took home the esteemed Critic’s Choice Award. SIE Santa Monica Studio, however, was the clear winner of the night. Not only was it chosen as Studio of the Year, but its PS4 exclusive flagship, God of War, swept four of the categories, including Best Storytelling, Best Audio, Best Visual Design, and Best Playstation Game. This was a relatively weaker year for Nintendo, with only Octopath Traveler the sole winner in a strictly Nintendo-only category. The Best Indie award surprisingly went to Dead Cells, a stark contrast from the Game Award’s Celeste which picked up a Game of the Year nomination. And unsurprisingly, the show’s Most Wanted game was CD Projekt Red’s Cyberpunk 2077. Across the Atlantic, the Game Awards will happen in a few weeks, so only time will tell whether the more critic-based award show will mirror the sentiments of the people’s choice. Check out the full list of winners here.